Published on May 30, 2012 in Power Sector. 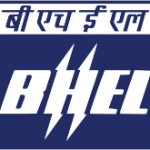 0 Comments Tags: best, electricity, merc, mseb. Published on April 24, 2012 in Uncategorized. 1 Comment Tags: electricity, vguard. 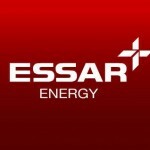 Essar Power Eyeing Electricty Distribution – Challenges For Tata & MSEB? Published on January 17, 2012 in Energy & Power. 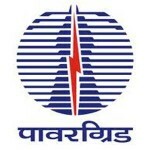 0 Comments Tags: distribution, electricity, essar, grid, power.